After a long winter hunkering down in dens, porcupines tend to become more active in the spring — which can spell trouble for dogs who encounter the rodents on the trails or while playing near forested areas. It’s a misconception that porcupines can shoot their needle-like quills at perceived predators. 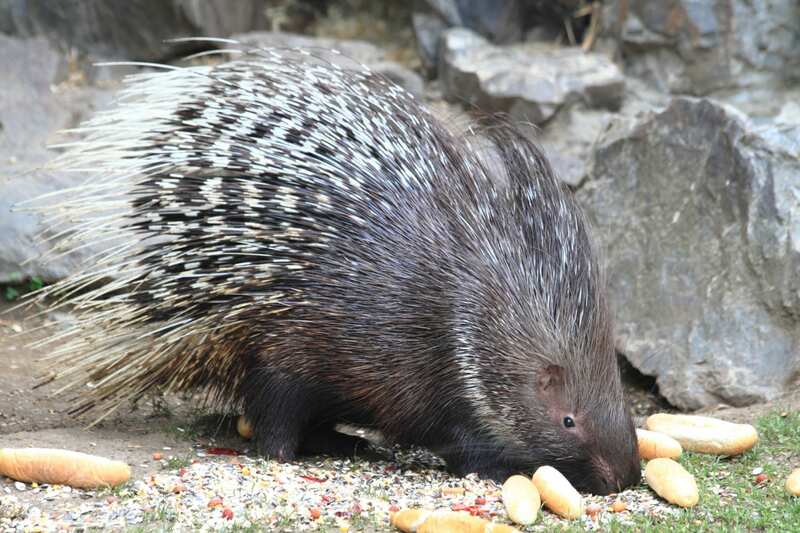 But, when touched, the porcupine’s quills can quickly detach, often quilling animals’ snouts and bodies. The rodents can also swing their quill-spiked tail at animals like a club. If your own dog gets quilled, it’s good to know how to respond to the encounter. The most important thing: Don’t try to remove the quills at home. This is a job for professionals, and one that requires sedation. Here’s what you need to know about dogs vs. porcupine encounters. When Do Dogs Get Quilled? Porcupines are nocturnal, so they’re most active at night. They’re not aggressive. But, if they perceive a threat to themselves or their dens, they will defend themselves. If you live in an area where porcupines are active, it’s possible to encounter them on trails. Or, if you let your dog outside at night to go potty, it could get quilled in your own backyard. Their quills are dangerous for pets because they act like barbs and continue moving inward, deeper into an animal’s tissue, explains VCA Animal Hospitals, which has more than 750 animal hospitals in the United States and Canada. So not only do porcupine quills puncture your pet’s skin, but they can move through muscle and, eventually, penetrate into internal organs. Also, they carry bacteria, so they can cause infections. You may be tempted to try and pull the quills out yourself or cut them to relieve your dog of the pain. But both of these strategies are bad ideas. Cutting the quills can cause them to splinter, which ultimately makes it much harder to remove the quills, according to VCA. Removing porcupine quills without sedation and pain relief for your dog is extremely painful. This could result in your dog squirming and struggling, which could push the quills even deeper. 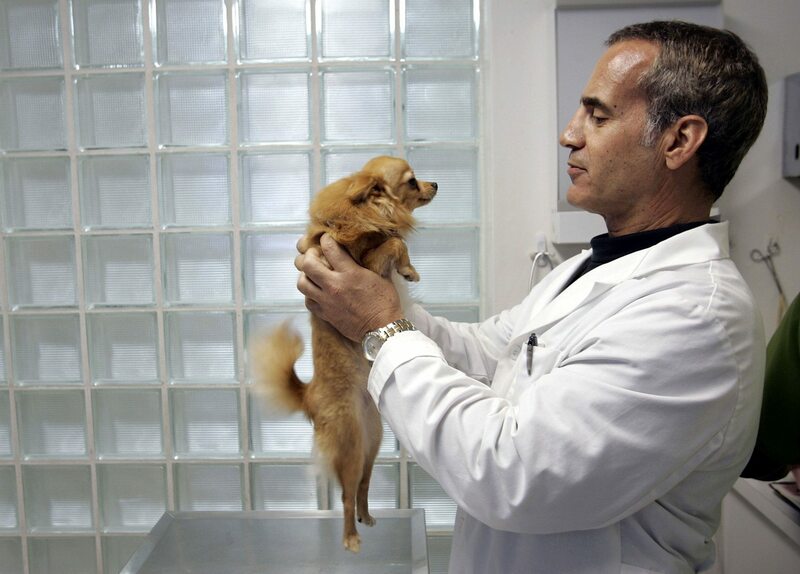 The best thing that you can do: Get your dog to a veterinarian as soon as possible. Try to minimize your dog’s movements and prevent your dog from rubbing his face, because that can push the quills deeper. 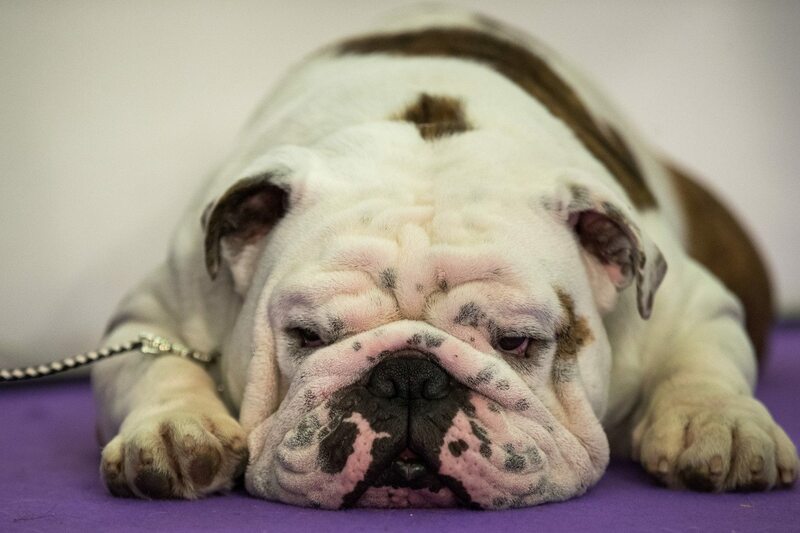 Dogs need deep sedation or anesthesia to have the quills safely removed, veterinarians say. Vets remove the quills one at a time with forceps and drivers, according to Kennebunk Veterinary Hospital in Maine. Some quills may have made their way into a pet’s soft tissue, and they aren’t detectable by the time you get your dog to the vet’s office. If you feel any bumps or sharp points under the skin, small wounds, swelling or signs of infection after the quills have been initially removed, you’ll want to follow up with your veterinarian, according to Kennebunk Veterinary Hospital. 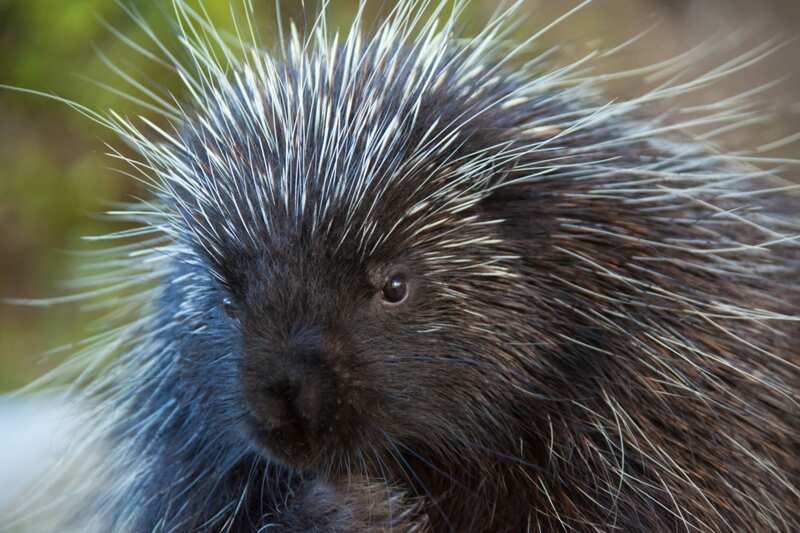 Has your dog ever been quilled by a porcupine or even had a close encounter with one?